Welcome to our Winchester Boot Camp. Swift Fitness Winchester, the Boot Camp company that believes fitness should be fun. 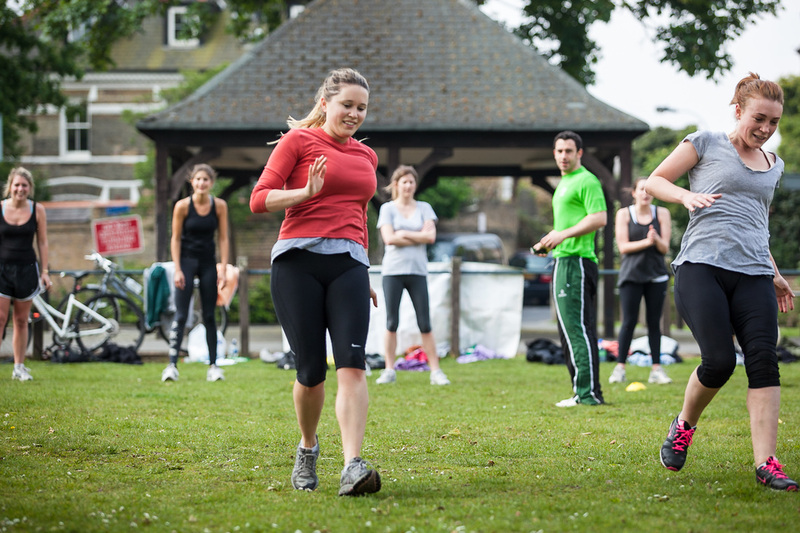 Our Boot Camps are all about being fun, effective and social. We aim to burn around 600 calories every session, working every muscle throughout the body. We mix each Winchester session with HIIT training, team games, partner work, and a real focus on the key areas that everyone wants to work on. All abilities, all ages, men and women, come along & get in the best shape of your life. The Boot Camp Training Team in Winchester. Our friendly training team in Winchester are there to help & motivate you. 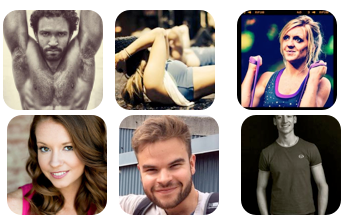 No shouting and screaming, just friendly, real trainers with a passion for health & fitness. The Winchester Boot Camp is ideally located at Winchester Rugby Club. 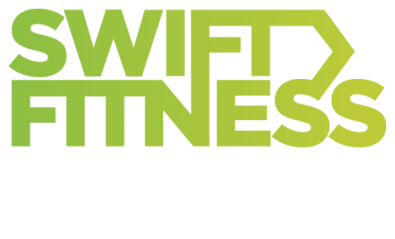 Swift Fitness is a unique and specialised group for men and women in Winchester who are looking to get in the best shape of their lives. Swift's training team in Winchester is built up of passionate, and experienced personal trainers with a love for transforming bodies & lives. We're the real deal. We deliver outstanding results in a fun, friendly style. We'd love to meet you, so come along to Winchester Boot Camp. Frequently Asked Questions for Boot Camp Winchester. Is Boot Camp Winchester only for the Super Fit People? What's involved in the Free Trial at Winchester? You get to try a session to see for yourself if you like what we do. Come along & meet the team, we can't wait to meet you. Is there any obligation to sign up after my Trial at Winchester? No. If you like what we do, we give you all the information you need, but there will never be a hard sell, don't worry. Come along to the Winchester boot camp and see for yourself just how awesome our boot camp sessions are for getting people in great shape. We can't wait to meet you.